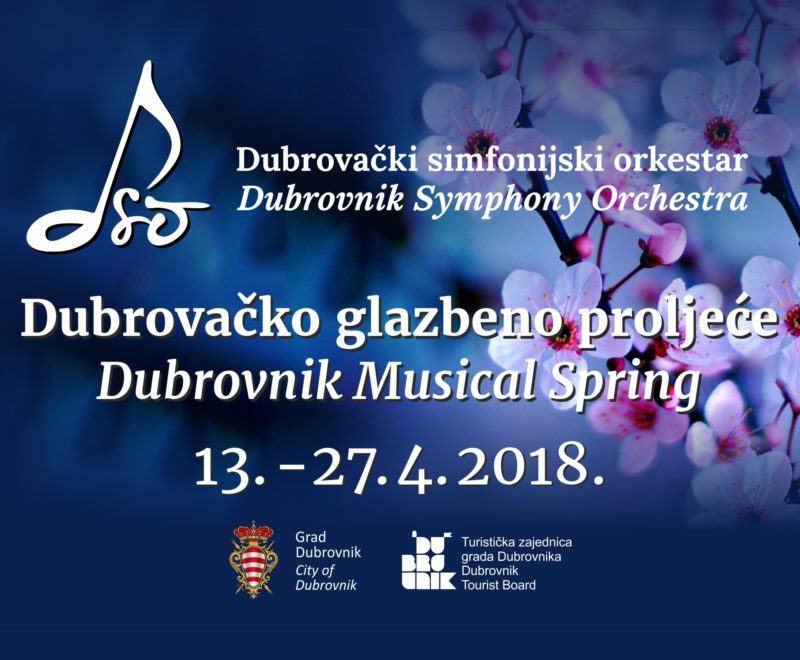 Dubrovnik Musical Spring for the first time appeared in 2017 by Dubrovnik Symphony Orchestra. It is a cycle of classical music concerts and this year they will take time from 13 to 27 April. The goal is to enrich Dubrovnik's cultural offer. This year program includes the performaces of the Dubrovnik Symphony Orchestra, conductors Marc Tardue and Tomislav Fačini, soprano Marija Kuhar Šoša, trumpetist Džemal Cakić, violinists Dmitry Sinkovsky and Marco Graziani and others.